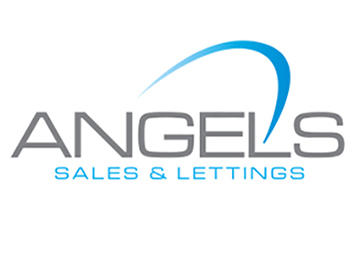 For a long time, fair wear and tear has been a grey area for landlords and tenants alike, and because it tends to vary from case to case, it is among the least understood areas of the letting process, and one which can create much ambiguity and cause a high level of disputes at the end of a tenancy. Disputes can sometimes end up involving a formal Alternative Dispute Resolution service that generally tends to side with the tenant if the landlord is unable to provide suitable evidence to support their claim. This is because the adjudicators’ starting position is the tenants deposit belongs to the tenant, so if a landlord wants to claim for any part of the deposit, they have to prove the condition the property was in at the start of the tenancy, as well as the end. However, clear property damage and poor cleanliness or anything that is different from the property’s original state, is far easier to identify if there is an inventory management report and schedule of condition in place, enabling the landlord to use the tenant’s deposit to compensate. Despite the various benefits, many landlords choose not to have a professional inventory done with details of condition as well as listed items included within the property. But this needs to change, according to the Association of Independent Inventory Clerks (AIIC) which is now calling on the government to introduce compulsory and regulated inventories. The regulatory trade body, which has over 850 members nationwide, says that regulated inventories could help to significantly raise standards in the letting industry. According to a tenant survey carried out by HomeLet, some 12.5% of over 20,000 renters have had a deposit withheld. The most common reasons for this were cleaning and redecoration costs, details which can be clearly outlined in a professionally compiled inventory. The AIIC notes that it is unclear what proportion of these reports were produced by the landlords or their agents, rather then a professional inventory clerk with no prior links to the property. “With the election over and a new housing minister now in place, it’s time for the government to think about housing and in particular the growing private rented sector, which now accounts for around a fifth of all households,” said Danny Zane, joint chair of the AIIC. "In the past, politicians have been quick to praise the success of compulsory deposit protection - introduced in 2007," says Danny Zane. 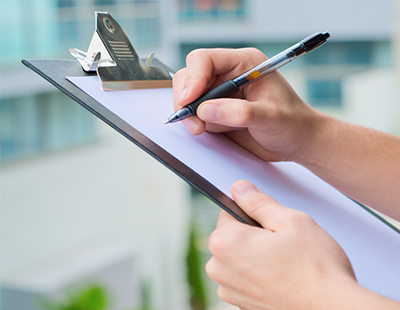 “An unbiased and independently compiled inventory can save both tenants and landlords money, ensuring a fair move-in/move-out process for all parties,” Zane added.